The euro broke a historic record against the Turkish lira at 4.8013 Tuesday, following a Eurozone growth forecast upgrade from the OECD. 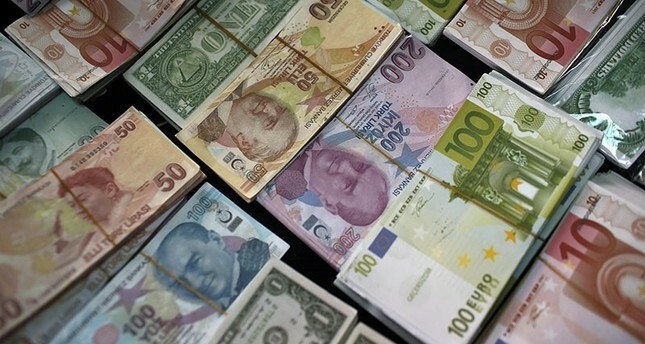 Other major currencies such as the British pound and the U.S. dollar also strengthened against the lira. The dollar rose to 3.8744, marking its highest rate since December 15. Meanwhile the pound also jumped, renewing its all-time record at 5.4059. On November 28, the euro hit an all-time peak at 4.70 against the lira. However, by January 8 the currency plummeted to 4.48, before taking off again, reaching Tuesday's record.